We at Predict know we wouldn’t be able to run a successful Conference without the help of our volunteers. Whether it is by assisting with registration, booth/site maintenance or even being guides to the participants, volunteers ensure that Predict Conference is constantly improving. 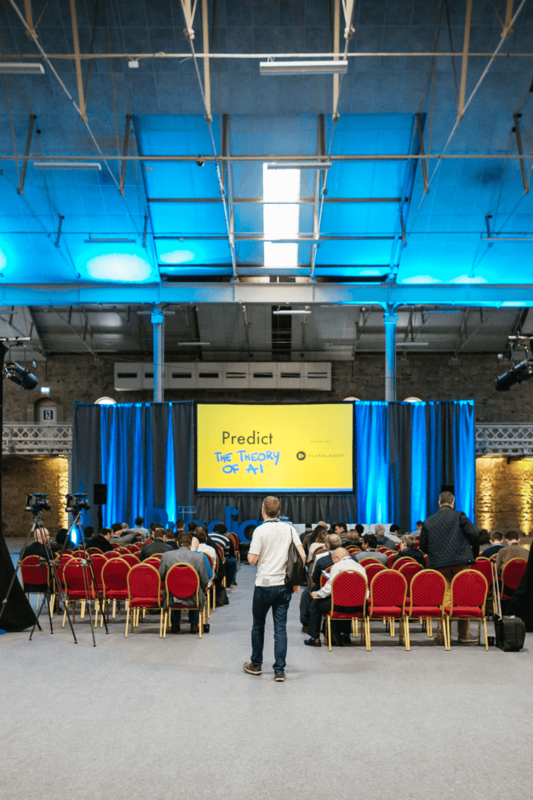 If you are interested in getting involved with Predict 2019 please fill out the application form and submit.